Have you heard of the famous Brichmulla, glorified in songs of Nickitins band? The Brichmulla is a city-type settlement located in the Tashkent region, namely in the Bostanlyk district, which is about 125 km from Tashkent. 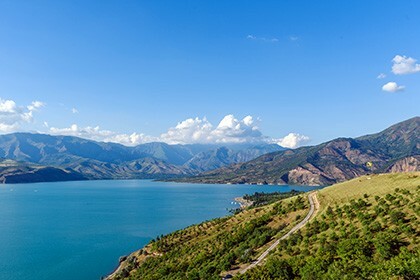 There are several ways to go to Brichmulla, the first one is through the Melovoy pass and the second one is through the dam of the Charvak reservoir. The settlement is located on the territory of the Ugam-Chatkal natural park and is a favorite destination for tourists and local guests who come here for active landscape tourism or simply walking around in the open air. There are picturesque waterfalls, the mountain river Koksu, flowing into the Charvak reservoir, as well as the Kolasya Canyon, attracting every year hundreds of tourists to visit the Brichmulla. Guests are interested to get acquainted with the new wildlife, the diversity of flora and fauna, and also admire the small mountain rivers. Along with the beauty of nature, the ancient village of Brichmulla has become famous when scientists discovered the remains of a Neanderthal man who lived near the village more than 60 thousand years ago. This fact also attracts many tourists who are interested in the ethnography of the local people and the region as a whole. The high season in Brichmulla lasts from May till September, when there is a grueling heat in the plains and hundreds of residents go to the cool coast to bathe in the pleasant water. 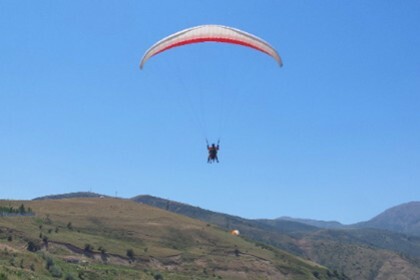 Many tourists climb the mountains, enjoy nature, go to waterfalls, preferring active rest. 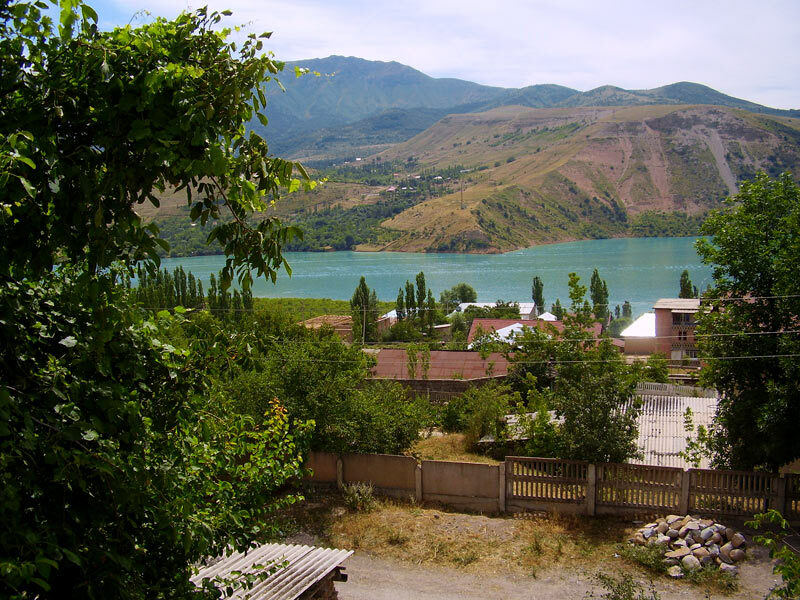 All tourists or residents of neighboring cities must plunge into the endless Charvak reservoir before leaving, as it is a favorite place of most guests.